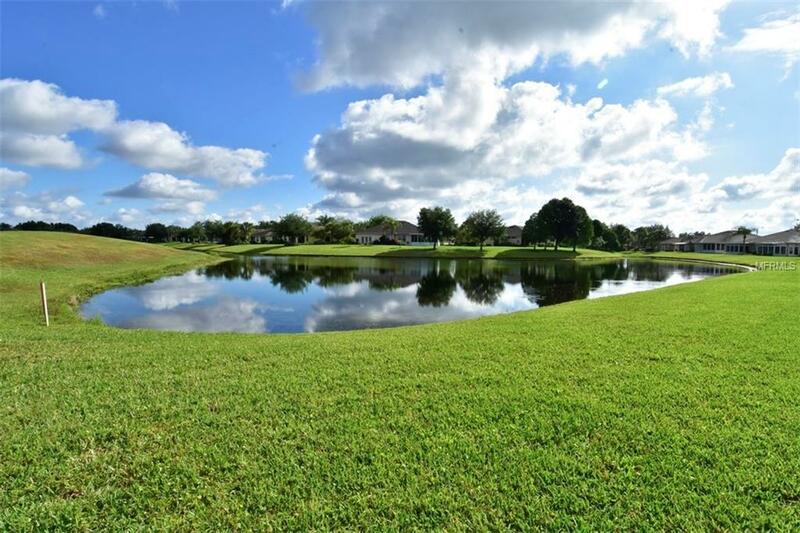 Golf course, water view condo located in the resort style 55+ community of Kings Point. Once you see the beautiful view you will look no further. 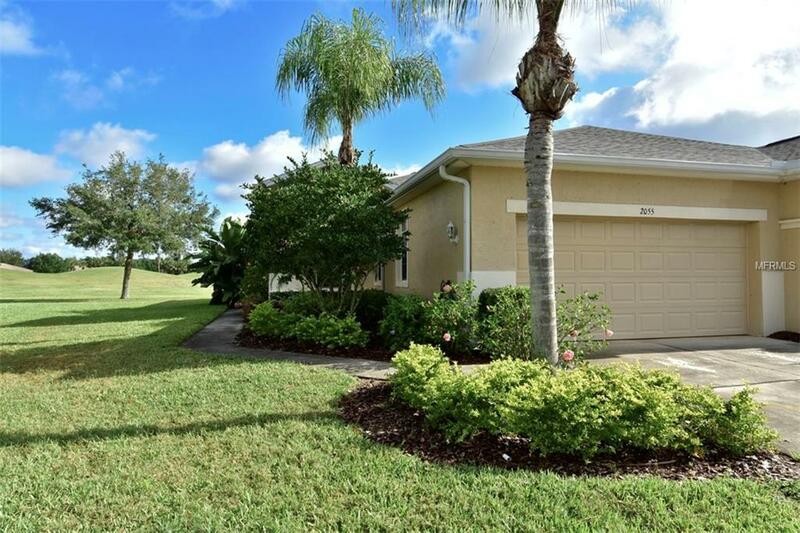 This home gives you 3 bedrooms, 2 bathrooms, 2 car garage, 1,339sqft of living space, plus an expanded enclosed Florida room. The 3rd bedroom is currently used as an office, and can easily be converted back into a 3rd bedroom by adding a door. No backyard neighbors, as the master overlooks the golf course. The enclosed Florida room allows you to enjoy the peaceful scene day and night. 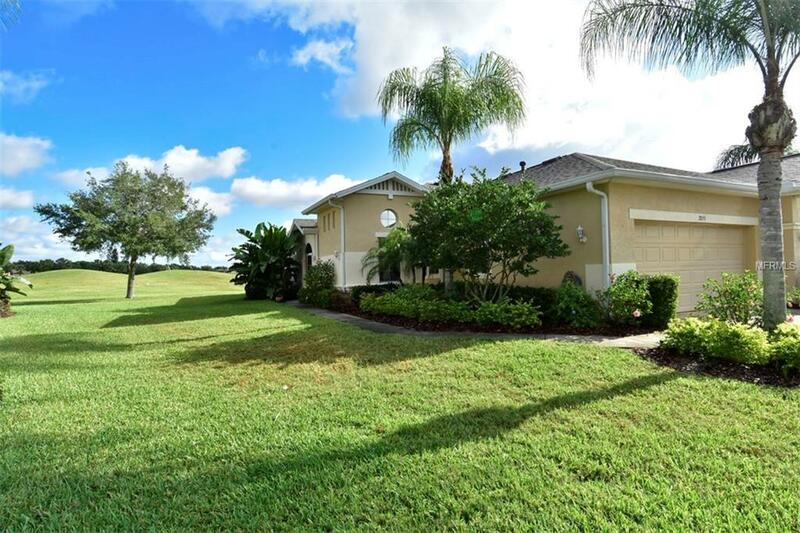 This home was built in 2003 and has had many upgrades including installation of Bosch dishwasher, LG Refrigerator, Maytag Washer and Dryer, new Kohler toilet, new water heater, hurricane shutters, roof in 2019, and more.Great golf cart community! Kings Point 55+ community offers 24 hour security, 6 pools, tennis, fitness centers, computer labs, dance, bridge, dining, golf course, theater, and over 200 clubs. 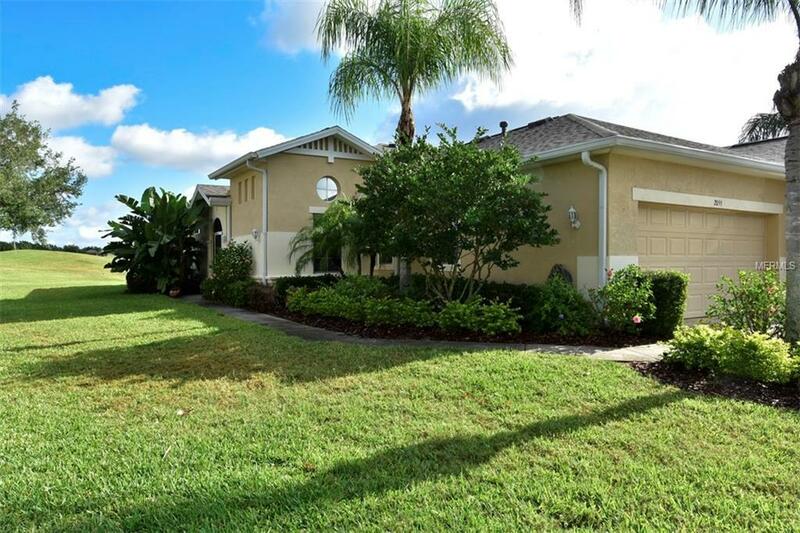 Sun City Center is just minutes from I-75 making Tampa, St. Petersburg, and Sarasota just a short drive away.